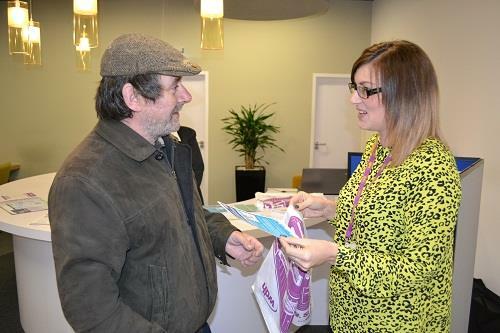 In 2014 WDH launched it’s ‘Switch and Save’ initiative to encourage its tenants and local people to change their energy provider to save money on their gas and electricity bills. Since the programme started over 100 of the landlord’s front-line employees have been trained to deliver advice and support, 15 community events have been hosted and a dedicated resource has been made available within the business’ Sustainability Team to provide one-to-one support. The CMA findings also highlighted that four million households are on pre-payments meters and may have been charged excessively high tariffs by their energy supplier. WDH has recently put together a downloadable guide advising people how to manage their energy bills and how to switch suppliers, even if they have a pre-payment meter installed. WDH offer timely energy switching reminder WDH is reminding Wakefield residents that now’s the time to change their energy tariff or supplier.